As a parent, you want the very best for your kids, especially access to a great education. But with so many options out there, how can you make sure you find the right match? 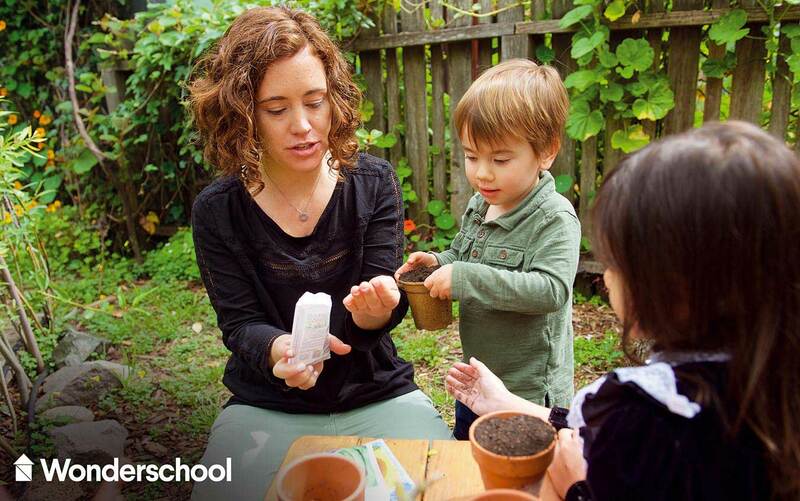 Enter Wonderschool: a company that helps educators start their own childcares or preschools and connects parents to quality childhood care—all powered by IBM® Compose. Wonderschool’s online network helps parents find quality child care and education, and empowers educators to start their own businesses. How could the startup help its bold new idea take off? 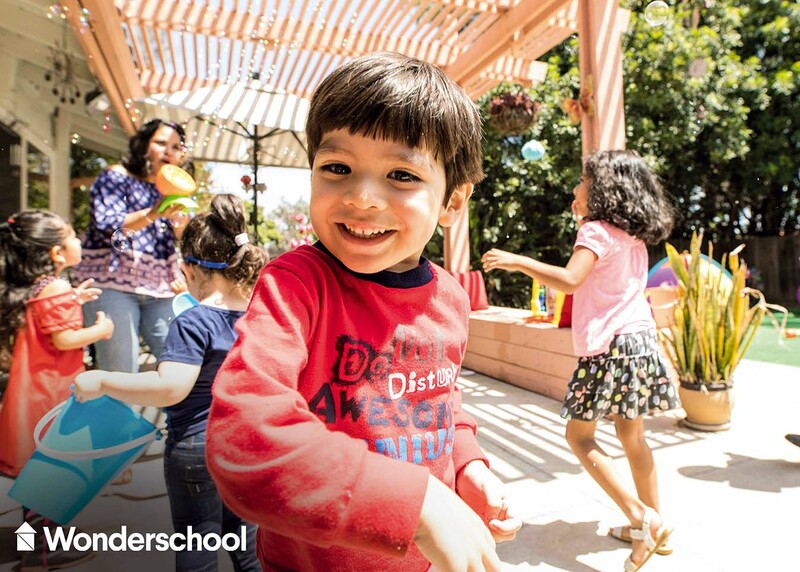 Wonderschool chose managed database services from IBM Compose to support its innovative early years education platform, making it easy for the team to deploy and run powerful open-source databases. Wonderschool provides a network of customized early childhood programs. Each program is built to the quality standards of top childcare facilities, combined with the personal touch of home schooling. Wonderschool’s network is built around three core components: a marketplace where parents can search for a childcare or preschool, schedule a tour, and enroll their children and make payments. For teachers, there’s a setup system that provides assistance with licensing, payment and support, offers access to mentors and professionals and even gives an estimate of potential teaching incomes. Finally, there’s a separate software platform that allows teachers to manage their students, parents and program from one dashboard. Michelle Vogel, Lead Content Creator at Wonderschool, comments: “For parents, Wonderschool offers the benefit of vetted programs within communities that have openings year-round, so there isn’t any rush or anxiety around securing places. For teachers, Wonderschool’s home-based approach lowers the cost barriers to starting a program, which enables them to take home a larger salary. And crucially, teachers can focus on the parts of their business they love the most—teaching and caring for children—while we handle the rest.” This approach to early childhood education is proving to be a winning one, and Wonderschool currently has more than 50 programs running in California. As the business started to take off, Wonderschool needed to make sure that it could keep up with the increased demand for its services, and continue providing the resources and support that teachers and parents needed to make the most of the startup’s innovative network. To power its innovative platform, Wonderschool counts on IBM Compose, which provides a managed platform for deploying and running open-source databases. Specifically, the company has selected IBM Compose for PostgreSQL to manage persistent data and IBM Compose for Redis as its message queue, as well as for locking and caching of webhook data. Arrel Gray, Co-founder and CTO of Wonderschool, explains: “We used IBM Compose in a previous project, and the platform was always super stable and had a good web interface. We were very excited when IBM Compose for PostgreSQL was introduced, and decided to switch over all our data storage to the platform.” Wonderschool chose IBM Compose for PostgreSQL because it needed a powerful object-relational database that is highly customizable. A feature-rich enterprise database with JSON support, PostgreSQL provides the best of both the SQL and NoSQL worlds. In addition, the company benefits from fast development and easy scalability, and can choose from more than a dozen programming languages. Gray adds: “We rely a lot on the data consistency features and introspective search capability in PostgreSQL for looking up performance data and diagnosing problems. I've built a couple of medium-scale services—comprising tens of thousands of records—for event tracking and search using PostgresSQL before. At that scale it's still surprisingly fast, even for things like full-text search.” Additionally, with IBM Compose for Redis, Wonderschool gains a lightning-fast, in-memory datastore that is also flexible, and easy to set up and maintain. What’s more, on the IBM Compose platform, Redis is pre-tuned for high availability and comes with additional security features. By opting for a managed cloud service, Wonderschool empowers its lean team to focus on what really matters—building a better experience for parents, teachers and children. Gray says: “As a software engineer, the most important features are the ones that let me stay focused on the software and forget about the infrastructure. I love that IBM Compose keeps the database up to date, makes it super easy to upgrade versions, and scales for us automatically. “It’s also about reliability. After sticking with IBM Compose for several years I've learned that when things go wrong, the team has my back.” All the hard work is paying off for Wonderschool. The startup recently raised USD2 million in funding, which it plans to use to expand to 15 new cities in 2018—bringing the benefits of community-driven childcare and education to even more people across the United States. Bennett concludes: “We aim to lead a revolution in early childhood education, working with teachers and childcare providers to create stable, safe and active environments for kids to grow and thrive in. By giving all children an equal opportunity to reach their full potential, we can create drastic changes to neighborhoods and societies as a whole." Wonderschool works with experienced educators and childcare providers to help them start preschools and early childcare programs from their homes. The company provides assistance from licensing, marketing, school setup, to everything in between. Wonderschool software allows teachers to easily manage their students, parents, and schools all from one dashboard.